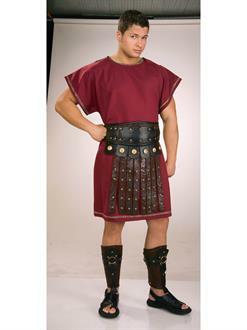 Prepare to battle for the glory of Rome this Halloween wearing a costume that’s got all the bells and whistles. The Roman Belt and Apron are authentic looking accessories that will go along great with your soldier costume this Halloween. A good historical costume is all about the details so make sure you’ve got yours covered with these exciting additions.